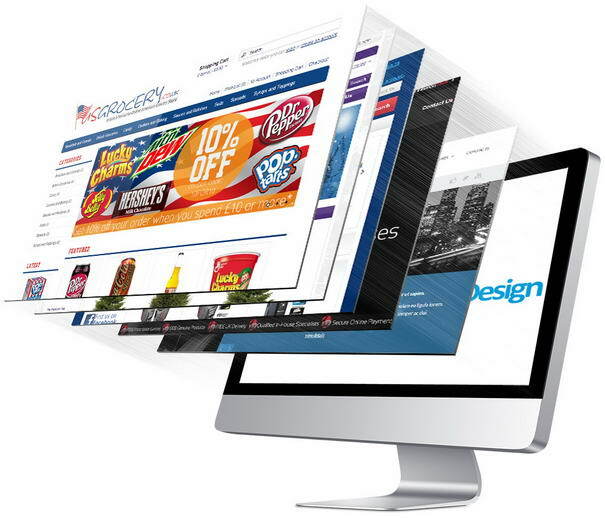 Forza Media has created Websites and solutions for all types of companies in all sectors of business. Below is a list of just some of our clients. Musician based in Bath that receives great accolade in his field. The site includes biography, gallery and record of his extensive works. Software supplier for UK hospitals. The site includes a Support section for clients to log problems and communicate with engineers. Includes an extensive catalogue of work and information about the artist. Our role was to design in a style that reflects the artist’s work. The site is regularly updated on search engines. iGaming review site providing details on the latest promotions and promo codes available from the top brands. The William Hill bonus code is an example that provides a free sports bet. This travel agent in Rome Italy needed a site for their clients to log into for arranging business travel, particularly to Germany. The site has a secure login and booking system. RAM pump manufacturers since 1774. This was a site rebuild and includes diagrams, testimonials and parts lists. The site brings in much custom through search engines. Reviews the leading mobile casinos and betting sites with installation instructions and welcome bonus details. A multilanguage site for international clients. The site is in Japanese, Italian, French, Spanish, German and English. Online poker portal providing latest bonus codes for extra incentives to new poker players. A Web site that was built to grow with the business. Will later include fully searchable database. Search engine registration was a priority.